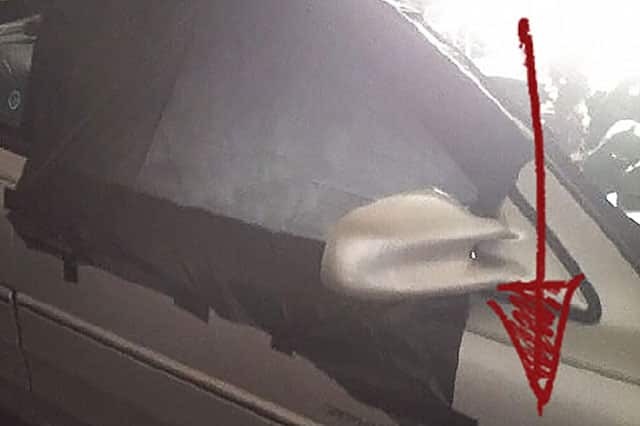 Pontiac cars and trucks have a tendency to break in certain ways. 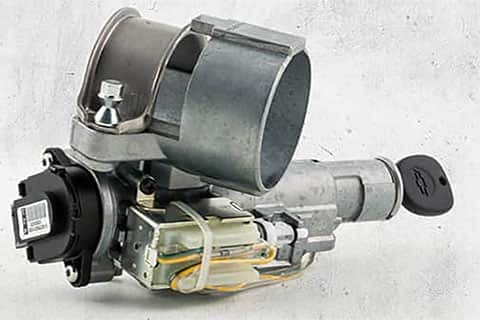 By collecting data from actual owners and combining it with information from NHTSA, we can tell you which cars to avoid and what problems happen most. 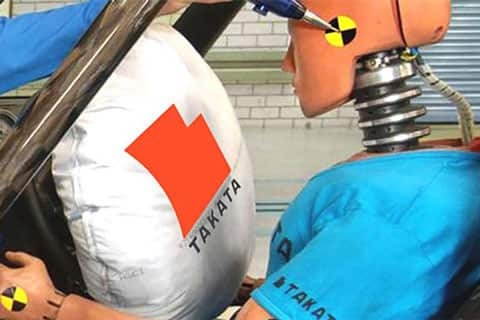 Which Pontiac Vehicles Have Dangerous Takata Airbags? Which Pontiac Vehicles Are Recalled the Most? You can look at recalls as a bad thing, because ... ugh, they mean car problems and a trip to the mechanic. Or you can look at recalls as a good thing, because at least Pontiac is acknowledging an issue and offering a free fix. Whichever way you want to look at it, here's the list of the Pontiac vehicles with the most recalls. This site is not affiliated with Pontiac.